Tile is a practical and functional choice for both flooring and walls while still offering beauty, flexibility and design potential. 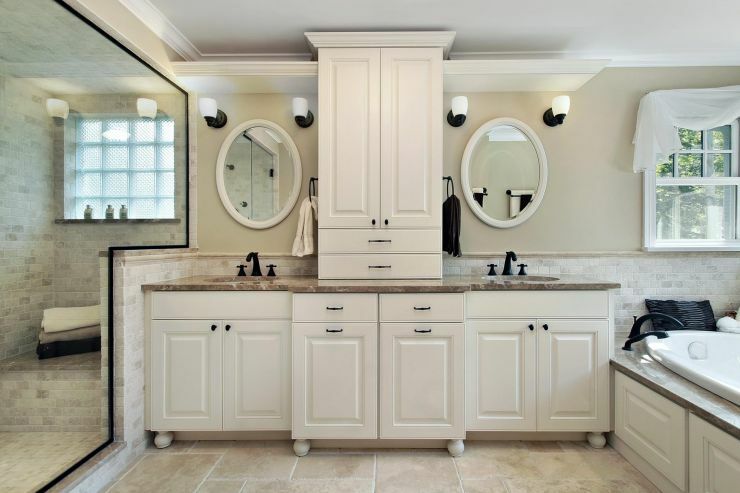 Tile is perfect when moisture resistance and easy maintenance are essential. Its scratch-resistant properties make it ideal for family and rec rooms that get heavy duty use. 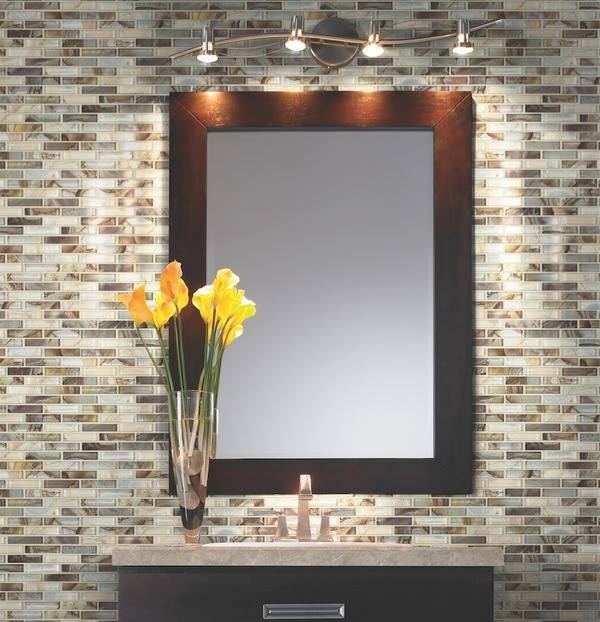 With its natural look, beautiful designs and durability, ceramic tile is a popular choice for not only floors- but countertops, fireplace surrounds, back-splashes, walls and accent borders. Whether its ceramic, porcelain or natural stone, for either your floors or walls, these products are meant to last a lifetime. With the wide range of colors, textures, sizes and styles, you can be rest assured that there is something here that will reflect your personal style.